This Month’s Success Stories! We made it rain in April and made things come to life in MAY! Check it out. 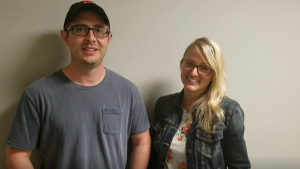 Our agent Matthew ensured a worry free experience for his client Kristin. She was referred to us by a raving fan, and she received nothing less than supreme customer service. Kristin had some concerns about buying another home, when she had her previous home to think about. 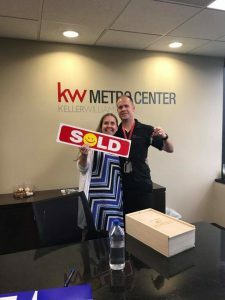 We were able to ease her mind buy renting out her 1st house, in order for her to purchase a new home on 3 acres with a horse stable and a chicken coop! Our goal is to always do what is best for our client! Congrats Kristin. 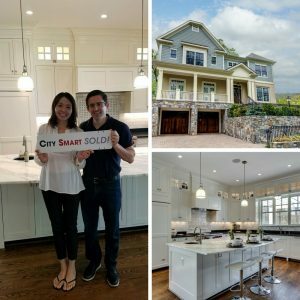 We were thinking to just post quotes from the clients on how easy the process of selling their house went. To sum up the their comments into a few words “City Smart Living took care of everything.”. 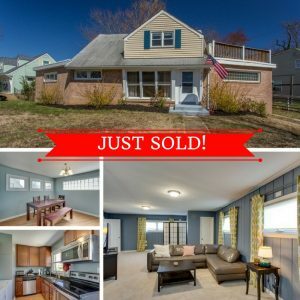 One of our clients for this transaction was out of the area for most of the process and we were able to virtually provide him with everything he needed. During the transaction we looked out for our clients and had their back. 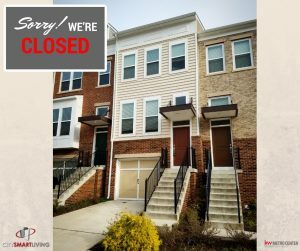 We saved them thousands of dollars when the buyers were requesting repairs that weren’t necessities. We also recommended our contractors/stagers, so that everyone viewing the home would immediately see the charm. The couple had such a positive and hassle free experience. They came in as referrals but now we have gained life long clients and friends. 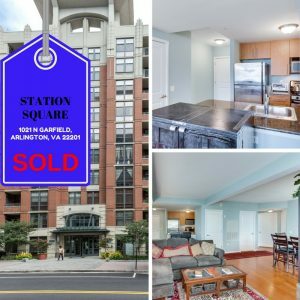 Station Square condos are hot commodity in Arlington! We advised our client to make her price attractive and it would sell. After getting her to see the value in pricing right, low and behold it SOLD! Ensuring that our clients have the best information and market data is crucial. Even if it isn’t what they want to hear they will appreciate it in the end. Our goal is to always get our clients the best possible deal. Selling a home with renters still occupying the space can be tricky. That’s when our job really kicks in. We were able to schedule around 3 different people’s schedules, for showings and open houses. Cleanliness is super important when selling a home with renters still living there. To help out we referred our contractors, stager service and maid service. This was a major help because our client didn’t have to lift a finger.